Live music can be such an integral part of your big day; it sets the atmosphere and brings everything to life. Whether you’re serenading guests as they arrive for the ceremony or entertaining friends and family whilst they enjoy canapés on the patio – we’ll help you find the right musicians for your theme. Take a look at all our favourite pianists, romantic harpists and stunning string quartets. 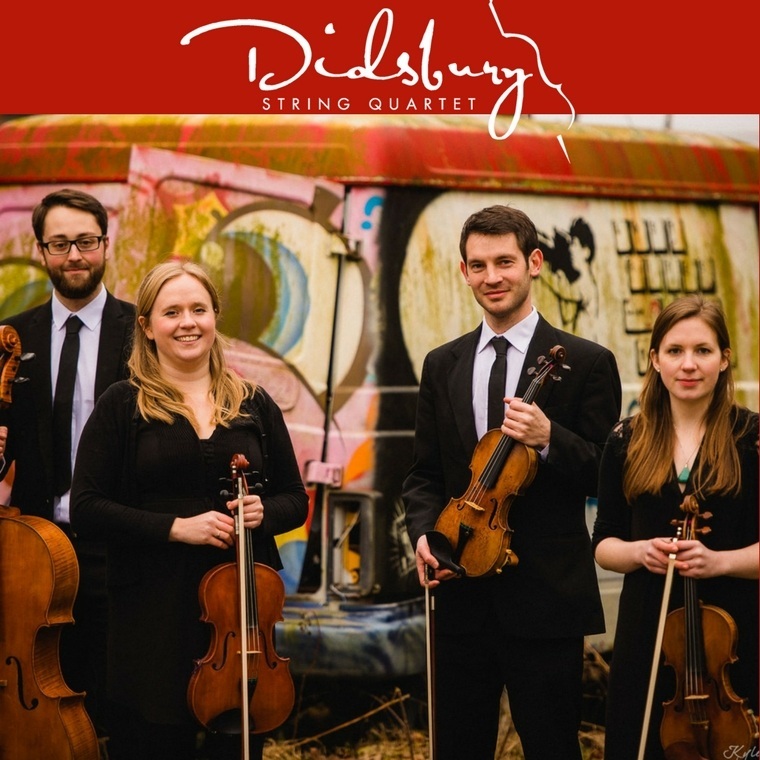 The Didsbury String Quartet have played for weddings, parties and more for many years! The four musicians have made numerous television and radio appearances, including ITV’s Britain’s Got Talent! They provide you with music of the highest quality and add a touch of class to your special day. 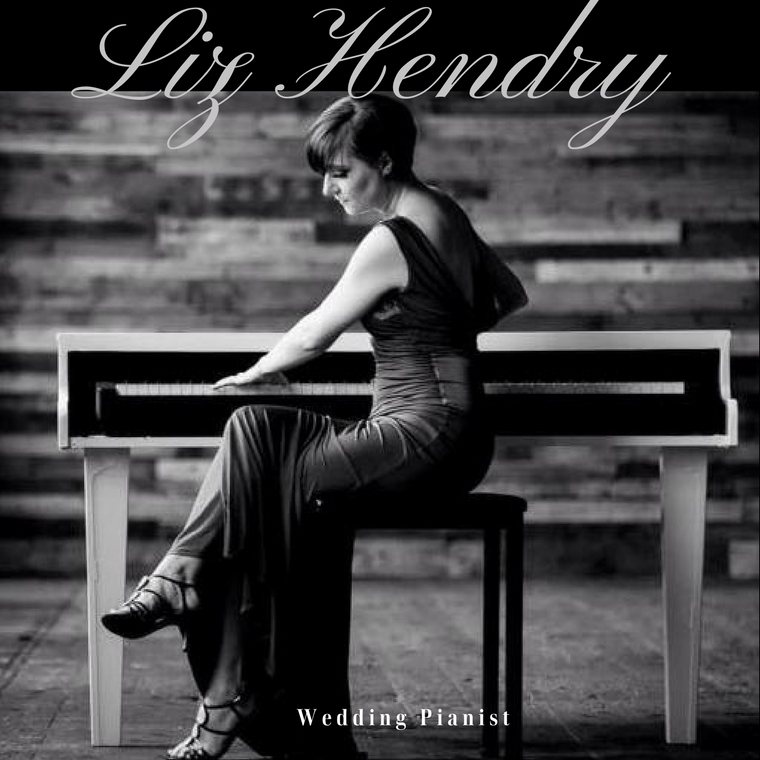 Creating that perfect ambience and romantic atmosphere on your special day, Liz Hendry’s instrumental piano music is the ideal choice for live wedding music. With a white baby grand piano, that can be moved around the venue as necessary, Liz is an award winning pianist with a diverse repertoire! 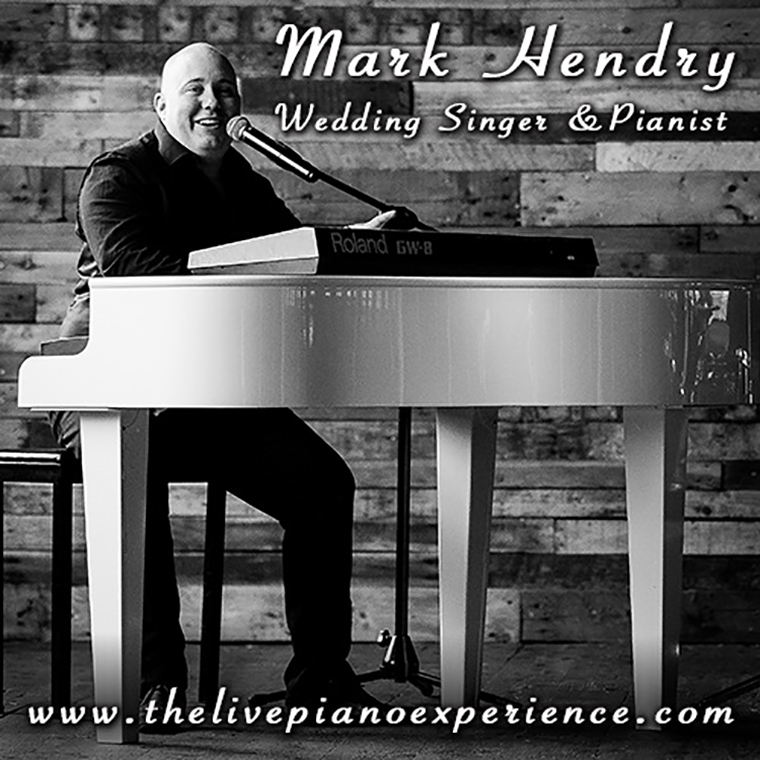 With his vast, diverse repertoire and soulful voice, Mark from the Live Piano Experience has the perfect song for every moment of your wedding day whether it be your ceremony or your wedding breakfast. From romantic ballads to fun sing-alongs, Mark captures and enhances the mood, even taking requests on the day for maximum guest interaction. The perfect finishing touch to your special day! 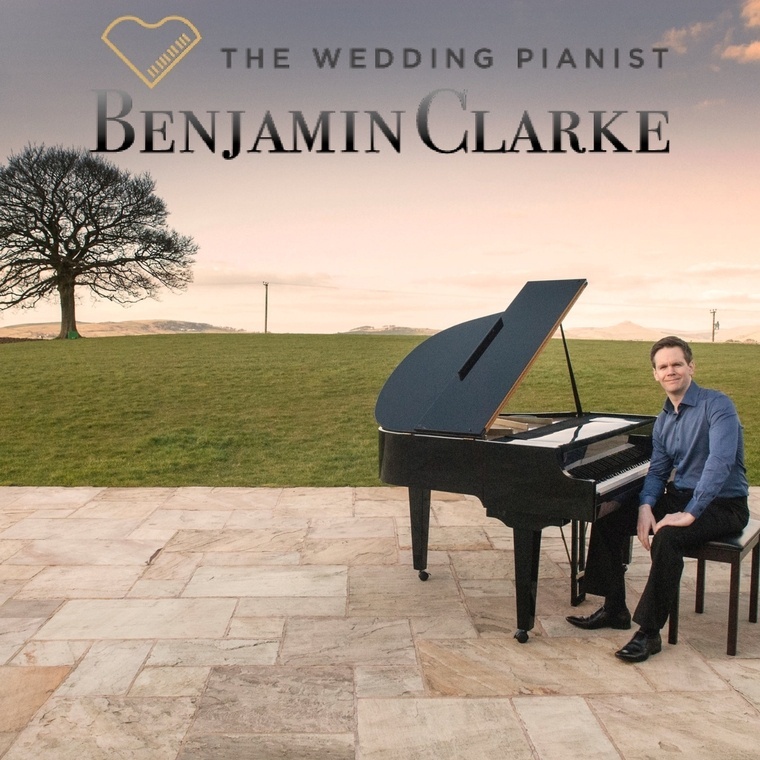 Benjamin Clarke provides an exceptional standard of music for ceremonies, drinks receptions and wedding breakfasts. Benjamin brings his own portable grand piano and performs your unlimited choices of music requests from styles including: popular songs, classical, easy listening, show tunes and film music. 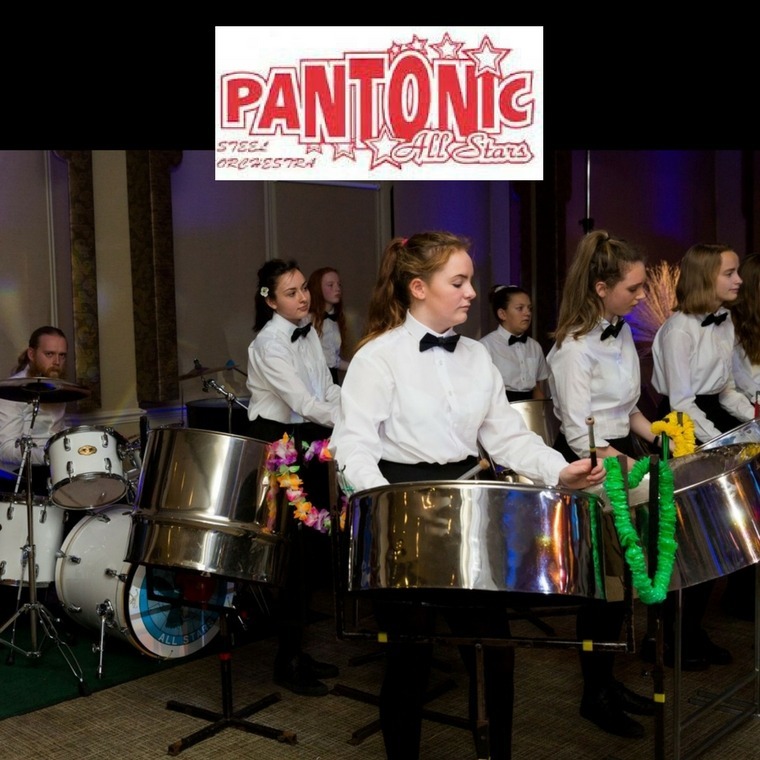 Pantonic All Stars is a talented group of young people who are dedicated to playing Steel music. Their choice of music style is deliberately varied to re-create the sound of the Caribbean. They perform a mixture of easy listening and modern tunes with a selection of calypsos and some of the well-known classics, perfect for your drinks reception. The Orchestra group regularly appear at Caribbean evenings, carnivals, weddings and birthday celebrations. 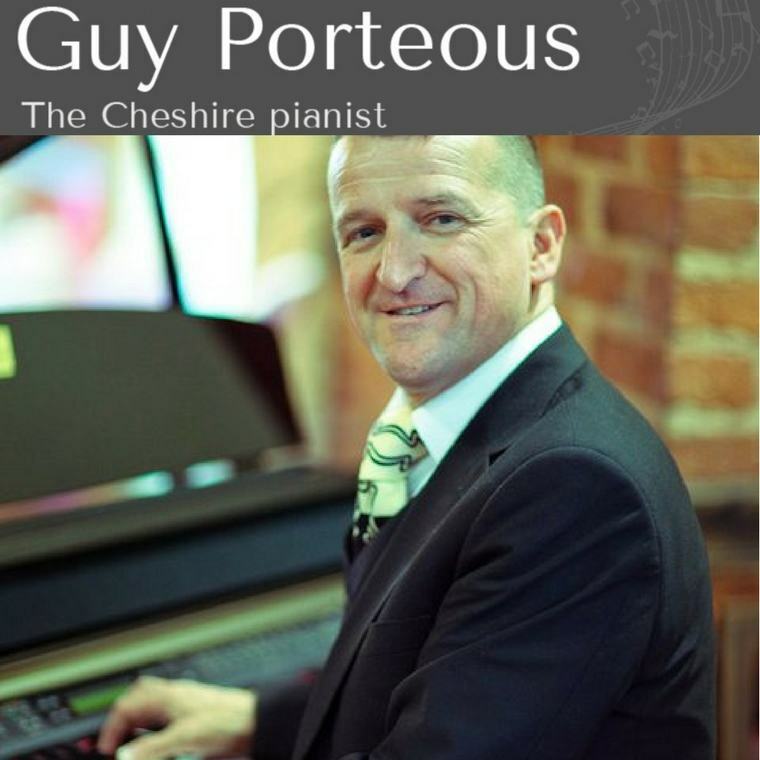 Guy Porteous is a Cheshire based Pianist who aims to create the perfect mood for your special day, whether that is a subtle piano blending into the background during your wedding breakfast or as a part of a trio/quartet and can also provide piano vocals which gives an addition and variation to the day. He provides a large variety of music genres, from romantic popular ballads to swing, light jazz and popular pop music. His ethos is and always has been to ensure that each and every occasion leaves his clients completely satisfied. 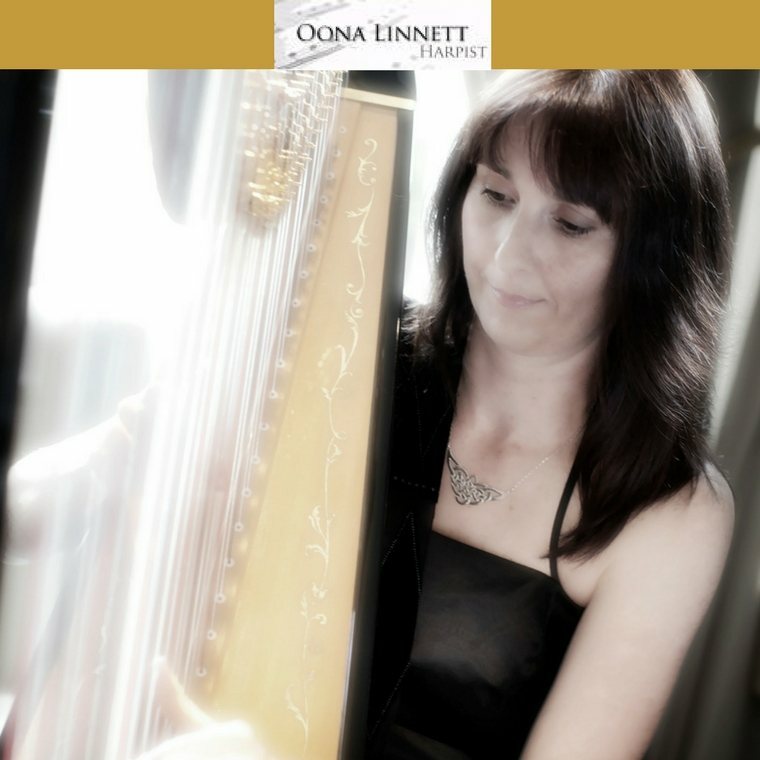 Oona Linnett offers a wide repertoire in many different genres ranging from classical, Celtic, modern and Bollywood, and plays both a large concert harp and a smaller Celtic harp, both of which are tailored to create the perfect ambiance whichever stage of your special day you require musical entertainment.